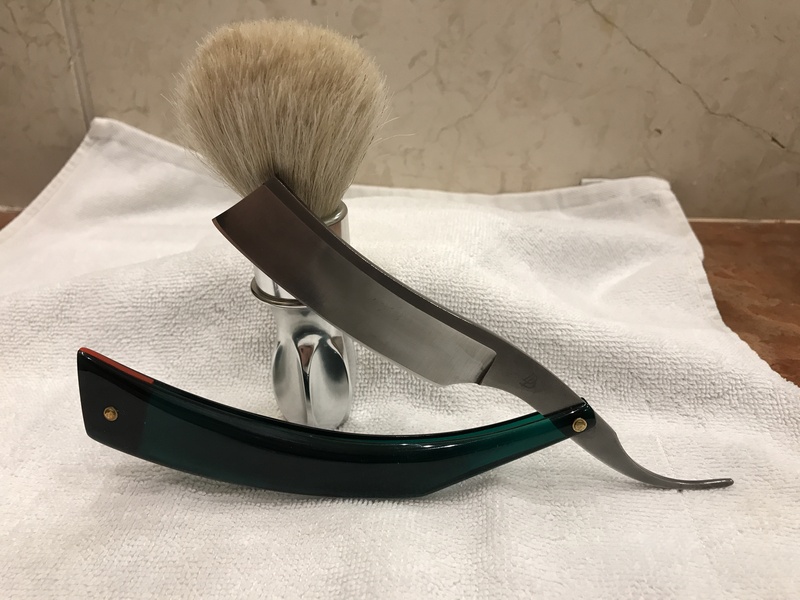 Soap dilution matters – don’t make the lather to pasty or the razor will skip. Slick is the trick. TAKE NOTE – it is very very important to stretch your skin in order to get a good result. Did I say stretch your skin…. Don’t think you are going to get BBS straight away. Don’t make the mistake of shaving again and again to try and get it… on my second shave I did 5 passes and boy oh boy when I alum blocked did I suffer. I must have taken off way too many layers of skin and was sore for a day or more after. The mantra is be patient and gentle. No matter what you do the shave will be more satisfying and closer than with your cart. YOU WILL ENJOY IT MORE! !